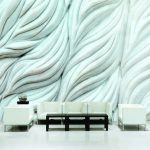 Organix – Modern Organic Wallcovering - Look. 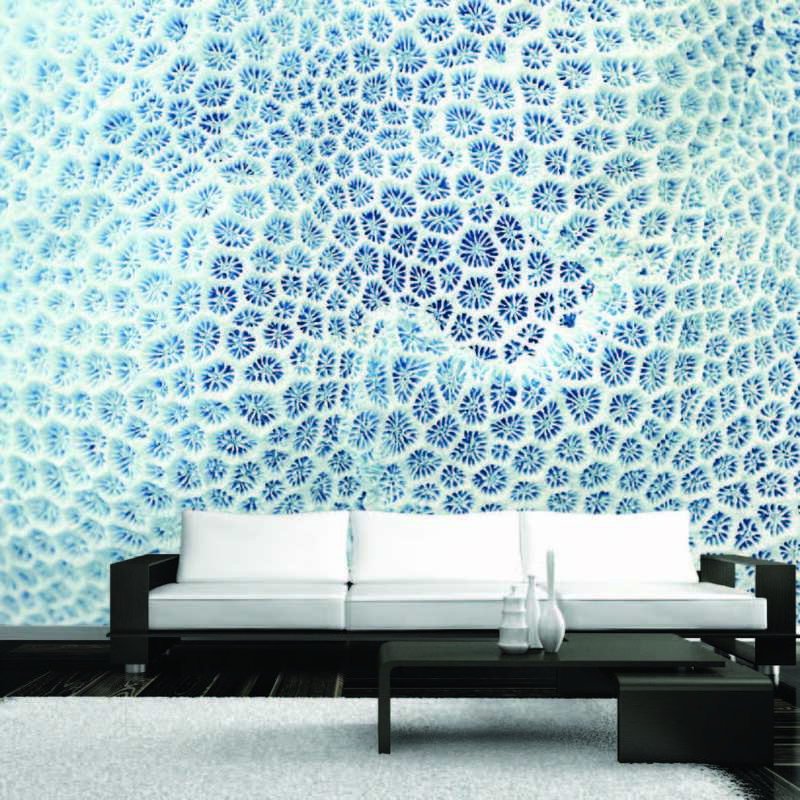 Our newest collection, Organix, takes us from the luscious forest to the depth of the sea with an abstract look at nature. This collection is a mixture of texturized organics with large-scale looks at natural elements we well as intricate looks at some of the smallest and most subtle details in nature. 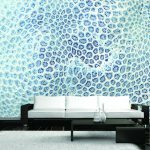 Each wallcovering offers versatility to shape your ideal indoor environment. Much of my inspiration for this collection comes from recent journeys to both the mountains and the ocean. Nature provides a sense of peace and tranquility so it’s “natural” that we would want to bring that emotion indoors. From the ocean, we take a close look at sea creatures and their protective homes in ‘Anemone,’ ‘Swirl’ and ‘Coral.” There are hints of reality in ‘Scales’ and ‘Scalloped’ and fantasy in ‘Mystical.’ The patterns created by nature are truly beautiful. Some of the designs highlight realistic images of plant life ‘Logged,’ and ‘Spring.’ As with all of our designs, our state-of-the-art printing capabilities make it possible to hone in on a certain aspect of a design and play with the scale and even custom color. ‘Bamboo’ is one of the designs I could see completely transformed with scale and color. The collection includes several abstract designs like ‘Vignes’ and ‘Paint’ that allow you to go where you want with the imagery. And then there are very literal wallcoverings like ‘Cloudy’ and ‘Forever’ that very obviously tell you who they are. I love how substrates always add a layer of interest to design, but even more so with this collection. It commands a range of substrates from earthy natural fibers to metallics, including a new textile – 24K. 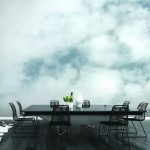 Please enjoy the whole collection at www.lookwalls.com/wallcovering and follow us on Instagram to stay up to date with our latest news.